Frank D. Reviewed by Frank D.
Great quality, fit, & function. Very well presented & packaged. Thank you! 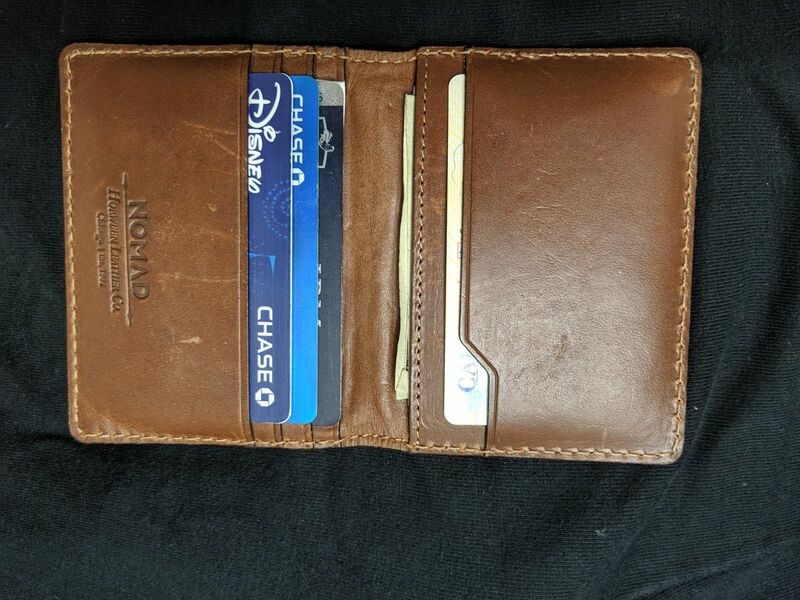 Andre G. Reviewed by Andre G.
Great wallet, Tile added benefit! Great wallet room for everything I need with a slim profile. Integrated Tile adds benefit if wallet is ever misplaced. Love how soon the product is. Had problems with a different time wallet before which would cause me to sit on the button just the right way so my phone would go off during lecture. No problems with it so far! Love the wallet and love the company!